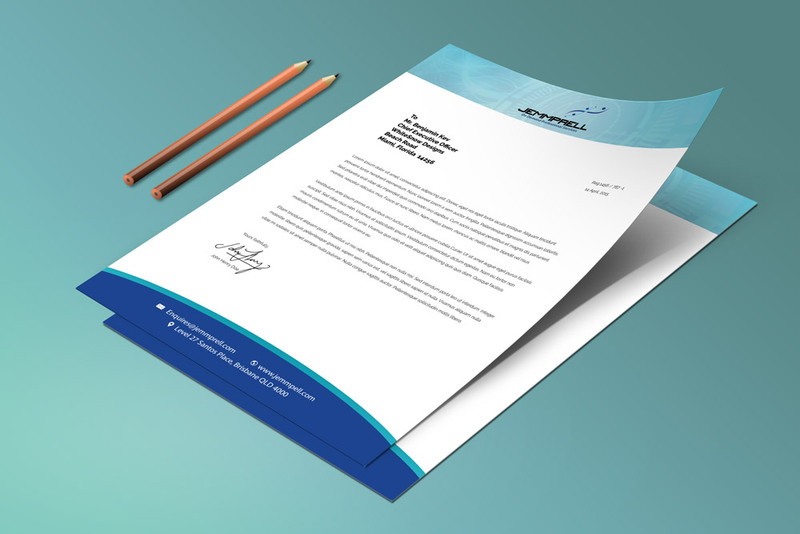 At Lexoft Media Limited, we offer your digitally printed Letterheads with continuation sheets, Standard A4 letterheads 120-170gsm paper grammage Conqueror paper, Matte or gloss paper, Excel pro paper with different finishing options of your choice 100 sheets. 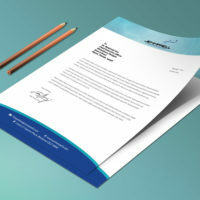 Nearly all of your proposals, letters and other company communications will be presented on letterhead, making this document not just a necessity, but an opportunity to build your brand recognition. 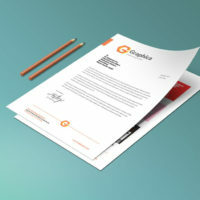 We offer high quality printing of letterheads in Lagos and the rest of Nigeria at a very pocket friendly price. 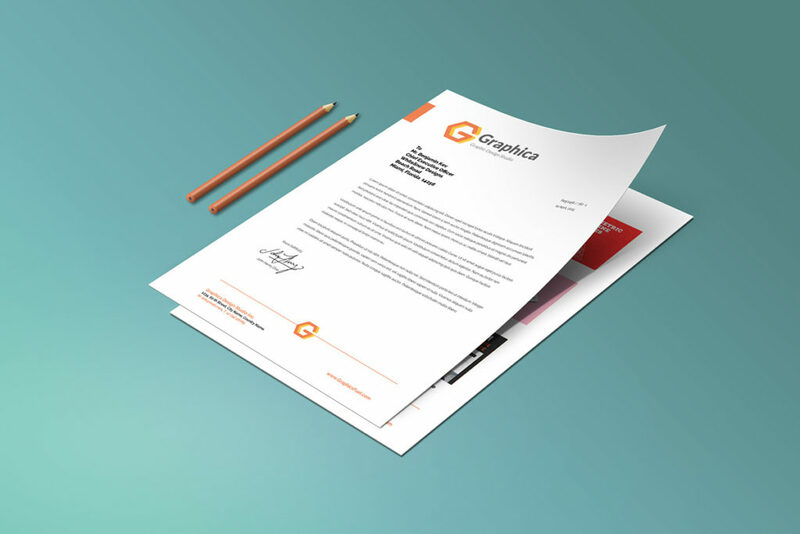 It’s easy to design your letterheads with our online editor and we’ll even help you with design if you get stuck. 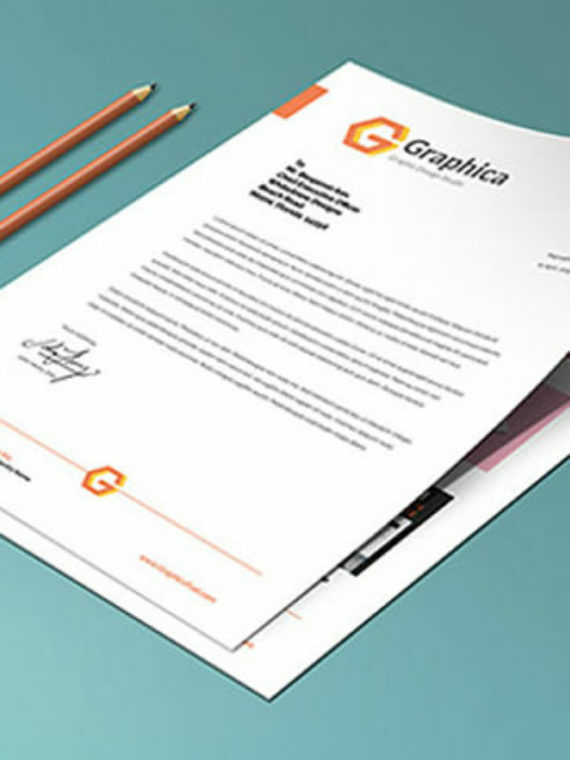 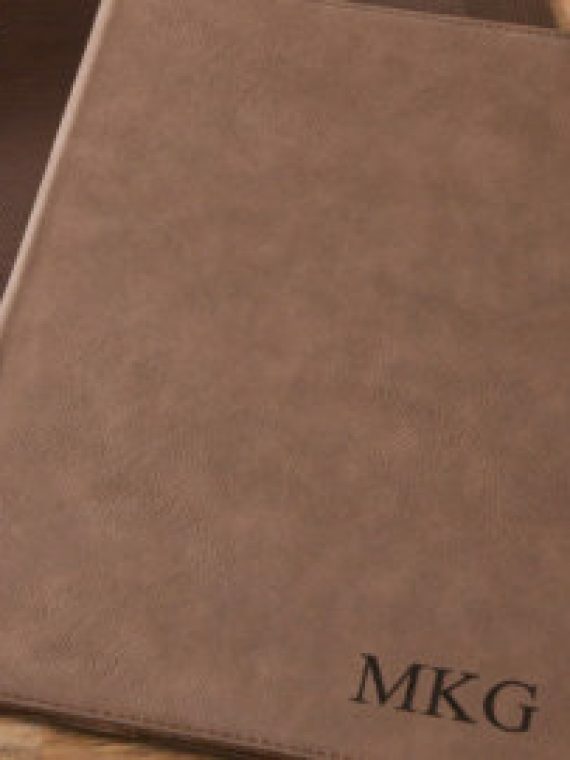 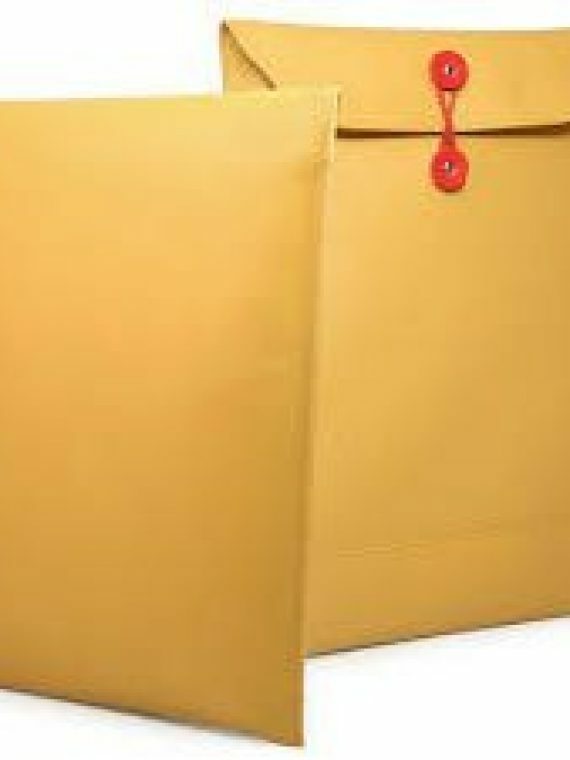 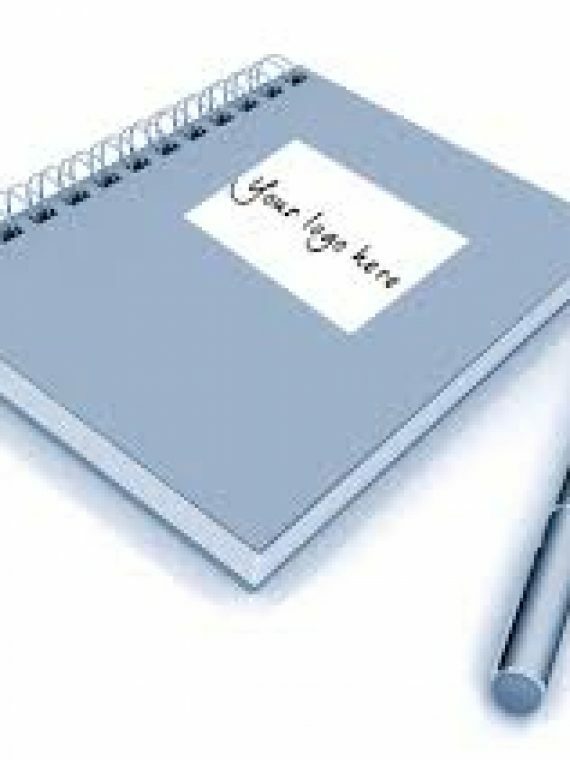 Our guarantee is that your letterheads will be of great quality and will be delivered to you on time. 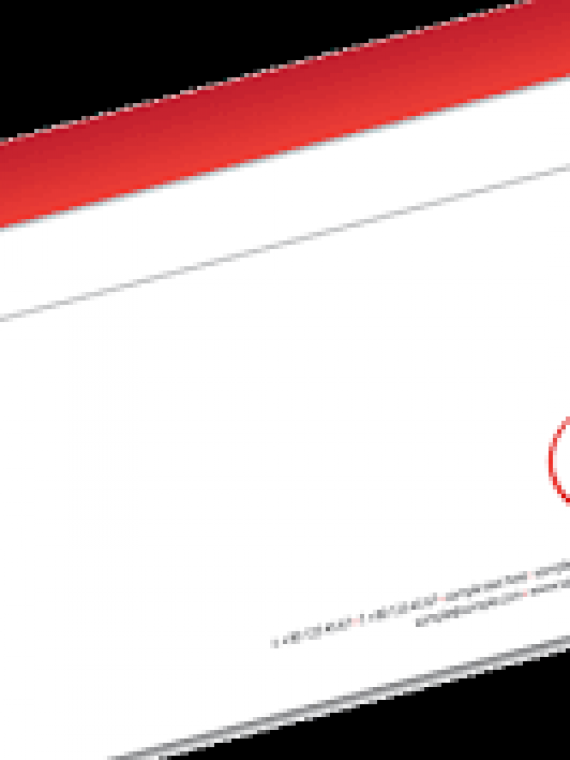 Take advantage of this limited time offer and order your letterheads for printing today.